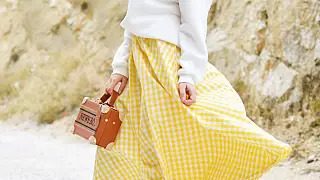 September sees the regular fashion crowd flock around the world to set their eyes on the looks for Spring/Summer of the following year. A new addition to the calendar are the Green Carpet Fashion Awards, which take place at the end of Milan Fashion Week. 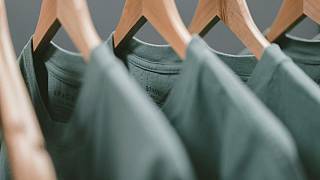 Fashion has become considerably more vocal about its sustainable efforts in recent years and these awards celebrate all things green and friendly to our planet within the industry. A celebration of the main luxury fashion houses' commitment to sustainability, whilst maintaining their own signature style and authenticity. This is showcased through guests who all wear sustainably-sourced and created looks on the green carpet. Every attire is approved by Eco Age, a consultancy dedicated to helping brands and designers create sustainable collections and understand the benefits this has. Excited to announce that this year’s #GCFAItalia @ecoage carpet will be made from @econylbrand regenerated nylon - 100% recycled waste materials - and will be partly regenerated into brand new yarn and partly reused into another adventure after the event… stay tuned! This year’s awards saw both the fashion and entertainment industry’s most key individuals come together at La Scala. Guests included Cate Blanchett, Elle Macpherson, Colin Firth and Armie Hammer. The sustainable green carpet which covered the Piazza La Scala was made up of 1,700 square metres of econyl® regenerated nylon, created from recycled fishing nets and other nylon waste sourced from the sea. In true sustainable fashion, everything used to create the garden at La Scala was either recycled or repurposed after the awards. All plants and flower arrangements organised for the event are to be donated to the city of Milan, whilst 100 per cent of the proceeds from ticket sales are going to the CNMI Fashion Trust charity. One hundred tickets were also donated to students from Italian fashion schools, with hope that these prestigious awards can influence the young designers of our generation. With 14 awards in total, winners included International Vogue Editor, Suzy Menkes, who received The Visionary Award, the cobblers of Ferragamo, who received The Art of Craftsmanship Award and Donatella Versace, recipient of The CNMI in recognition for sustainability. 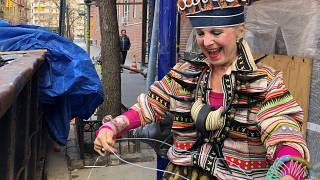 Attendees celebrated the design of sustainable style in the luxury fashion industry in new and innovative ways. 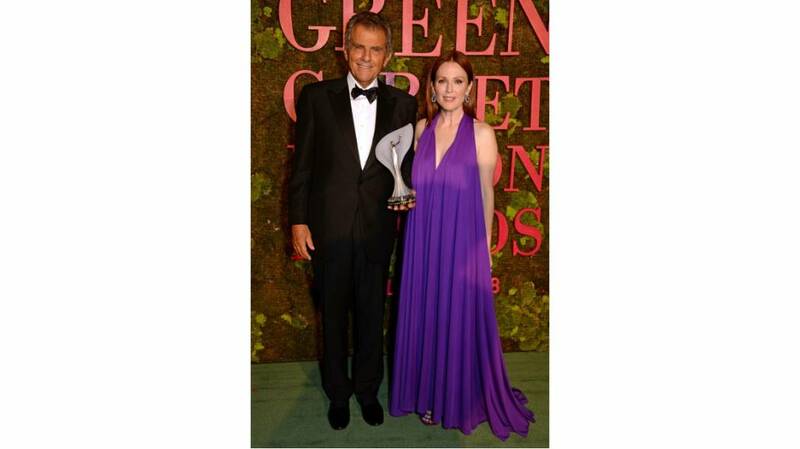 Participating in what has been coined as the Green Carpet Challenge (#GCC), Julianne Moore wore a custom Ferragamo gown, which used recycled PET bottles that were then constructed into jersey fabric. Cindy Crawford wore an Atelier Versace dress, which was GOTS certified, meaning that the raw materials making up the gown are organic, with no use of toxic chemicals in the production process. 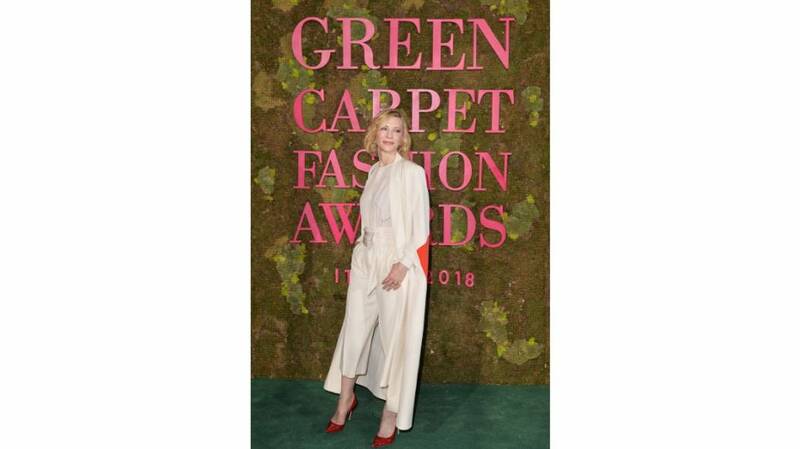 Each look that graced the green carpet displayed the innovation and forward thinking fashion is making, with materials including sustainably-sourced and produced cashmere, handwoven palm straw and recycled polyester and nylon. All guests’ outfits were certified by Eco Age, with Founder and Creative Director, Livia Firth, hosting a private dinner for many attendees including Dame Anna Wintour and Vogue Editor, Edward Enninful. Is it possible for jewellery to be ethically-produced? These designers think so. Thoughts from this year's Hungarian Global Sustainable Fashion Week. 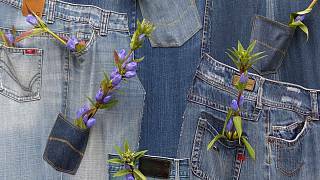 Take inspiration from these Instagram accounts promoting eco friendly fashion. An old newspaper or a toilet paper roll can give inspiration for her next one of a kind creation.